David Neal started his career as a meteorologist at the ABC station, WTXL, in Tallahassee, Florida. 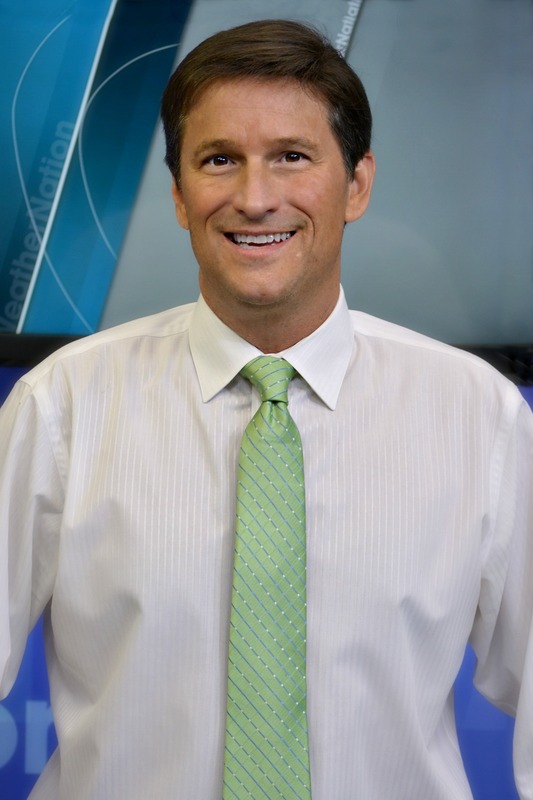 After being there for several years, David moved to Chattanooga, Tennessee where he was the Chief Meteorologist for ten years at WDEF-TV. After his time in the Tennessee Valley, David made his way south again where he spent the next 11 years as Chief Meteorologist at WBRC in Birmingham, Alabama. Before coming to WeatherNation, David was also a weather consultant and special projects manager where he developed new technology to help keep people safe during life-threatening weather.